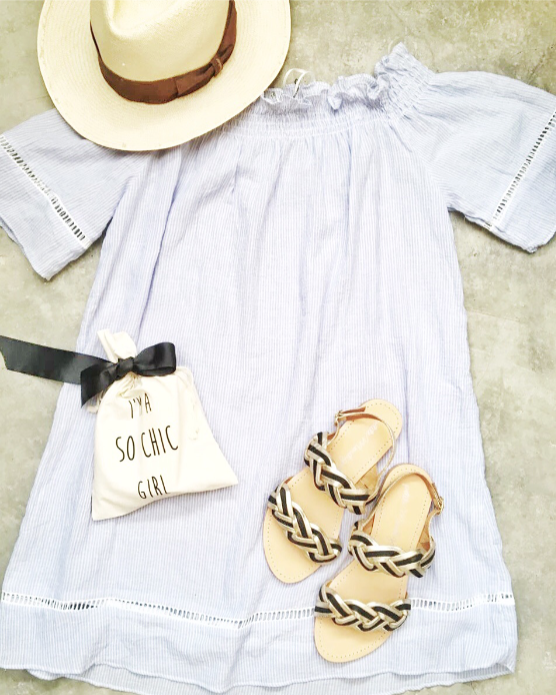 This summer is all about bohemian chic, with lots of flowy dresses, lace, appliqué, layers, frills in breathable fabrics and billowy silhouettes that will keep you looking very cool in the heat. 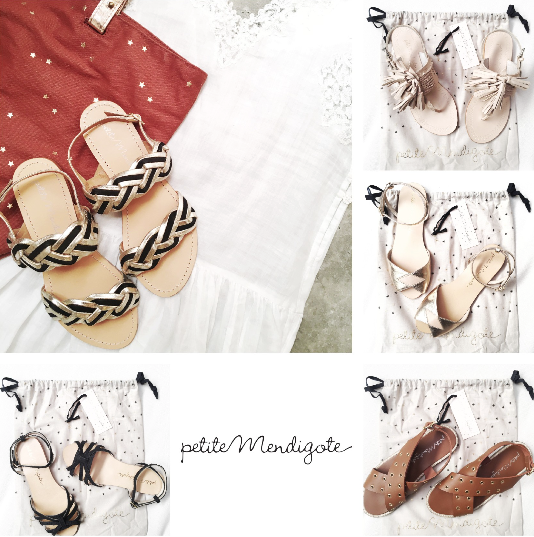 Petite Mendigote flat sandals for easy and practical living. Our favourite, the hight heels to brighten up any outfit, in the yellow, colour of the season. Aquazzura from chez Jerome Dreyfuss. At So Chic. All available at this season POP UP SHOP from SO CHIC. The So Chic sale is a unique occasion to shop an amazing selection of preloved and new designer clothes, shoes and bags in perfect condition and actual style and for a fraction of the price! Come and enjoy designer items without the high price tag! But not only! 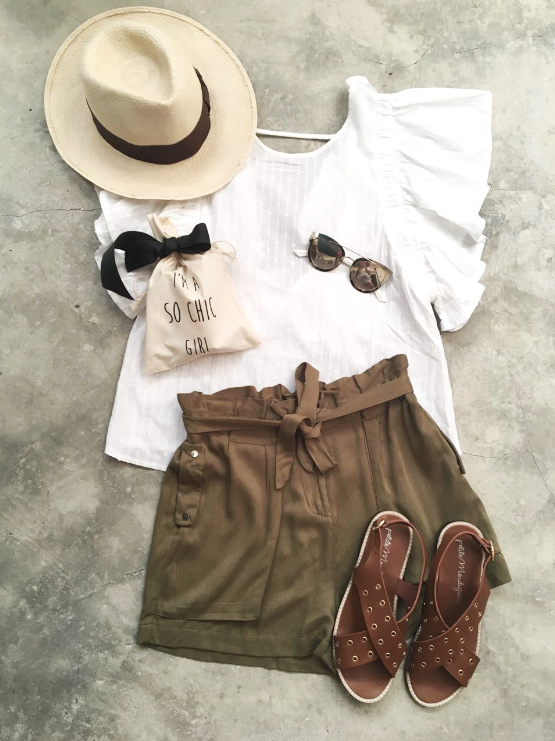 You will also find best Boutique brands as Bel Air, Gat Rimon and Petite Mendigote directly from Paris! 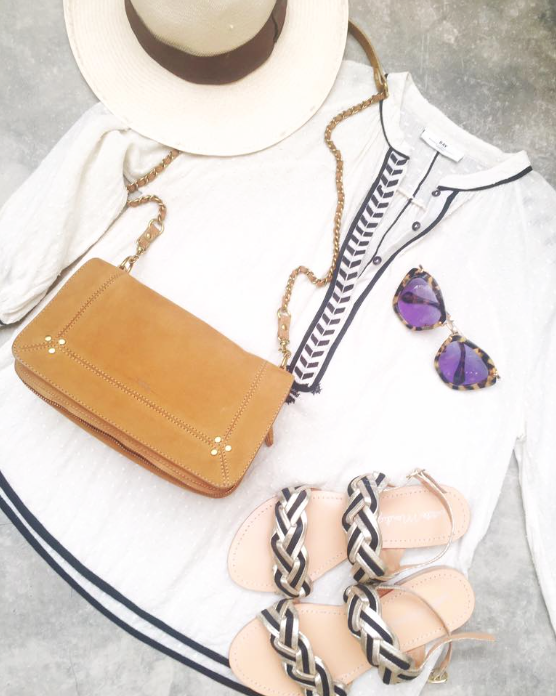 A selection of jewels from GAZ and Nilai from la PlageDubai to get the perfect accessories for your summer! And to make things even more exciting, Caudalie and Yves Saint Laurent Beauty the very french skin care and beauty brands will offer to the 500 first clients their best seller products for the summer in the So Chic Goodies bags. Located in Serkal Avenue, the region's arts hub, the most trendy and creative hub in Dubai. It wouldn't be a party without the the So Chic playlist music and movies with so stylish and professional sound system from Ikon House. As this was not enough, Wild and the moon, the very Parisian organic, pure natural and fresh restaurant is coming all the way to serve the most healthy and delicious breakfast, lunch and juices to reboost all fashionistas!